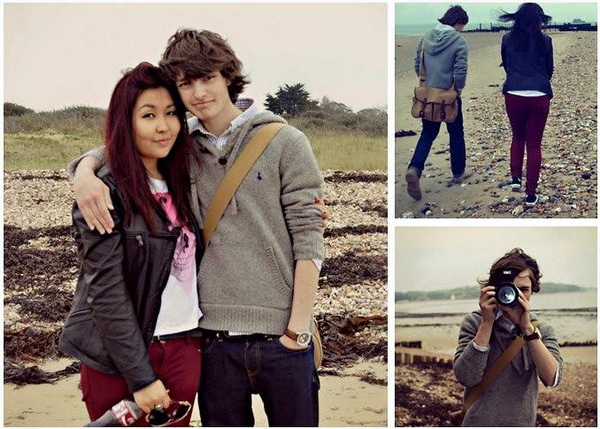 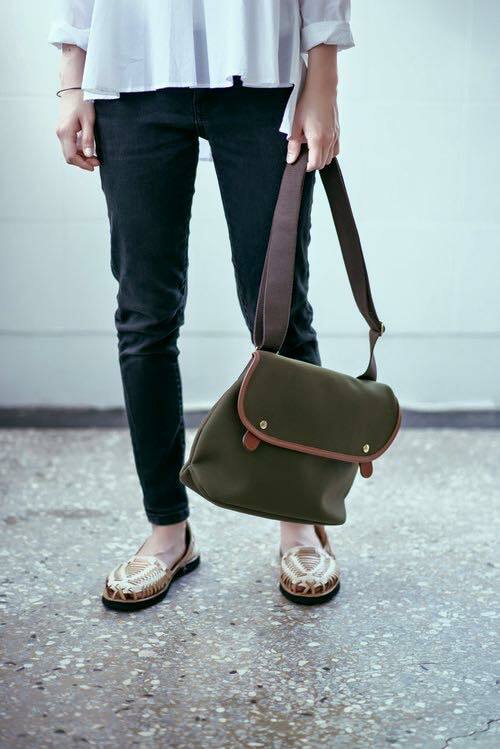 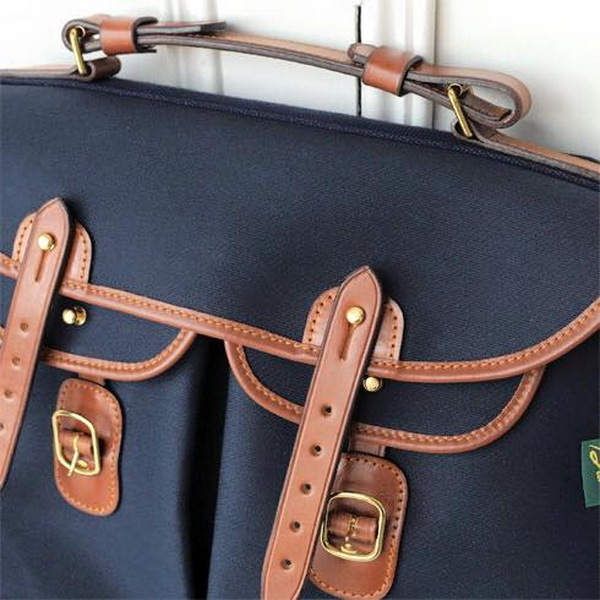 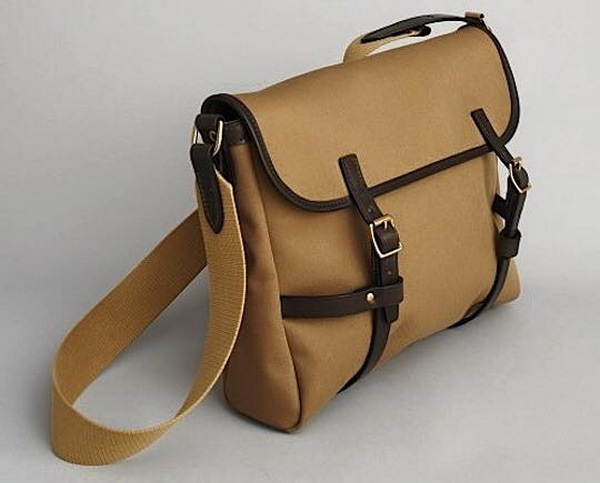 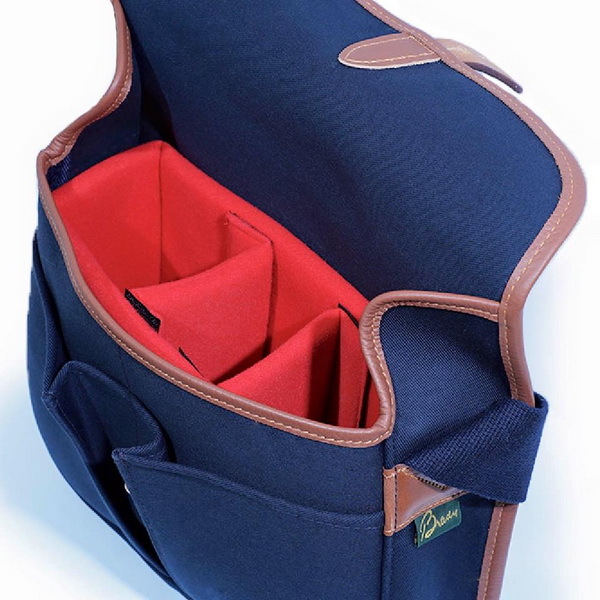 Many Hong Kong people are familiar with Billingham as a brand of camera bag, and may think that Billingham is the origin of the kind of British canvas bags. 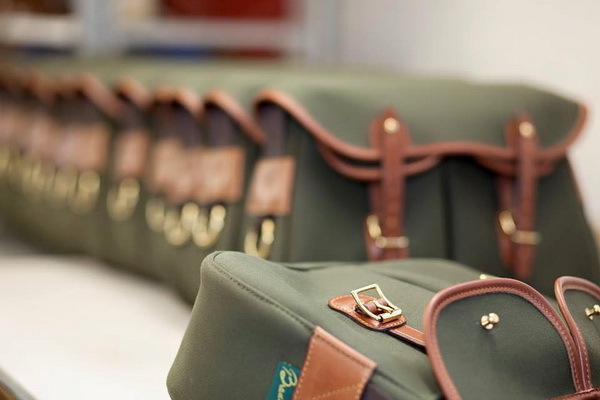 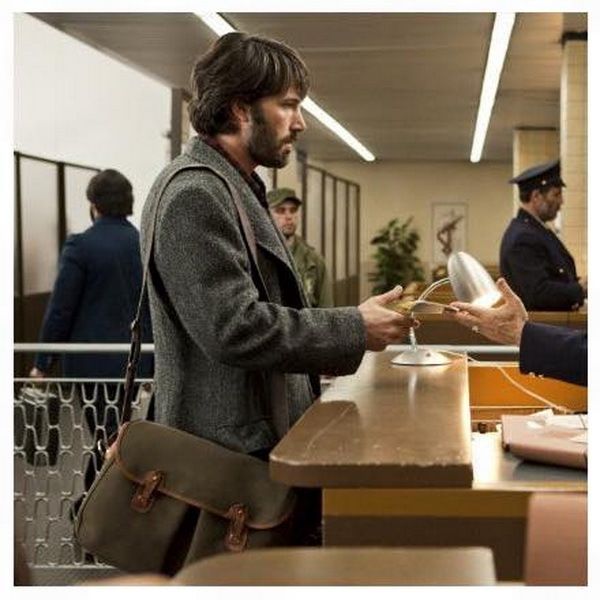 In fact, Martin Billingham, the founder of Billingham camera bag, was the chief cutter of BRADY before Billingham was established in 1973. 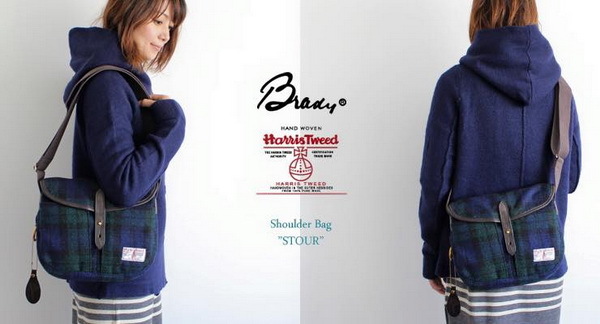 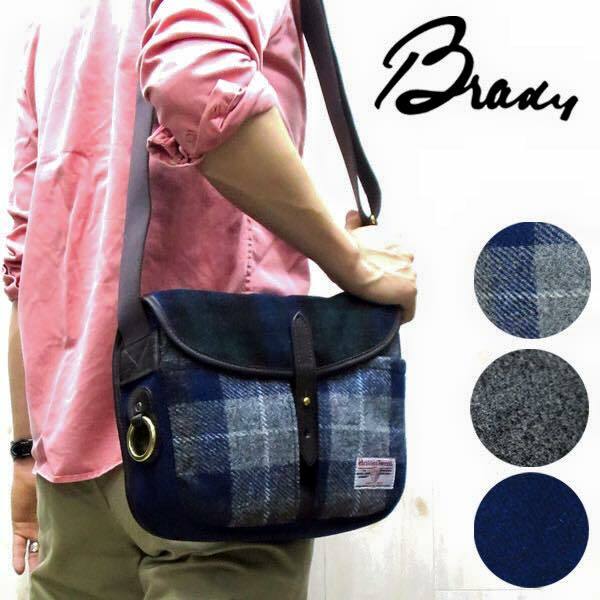 Besides, as BRADY was introduced to Japan early and the Japanese values originality, BRADY is very popular in Japan. 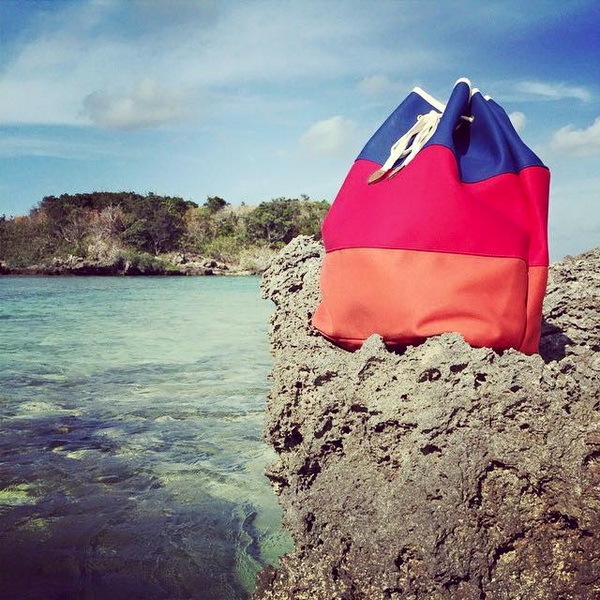 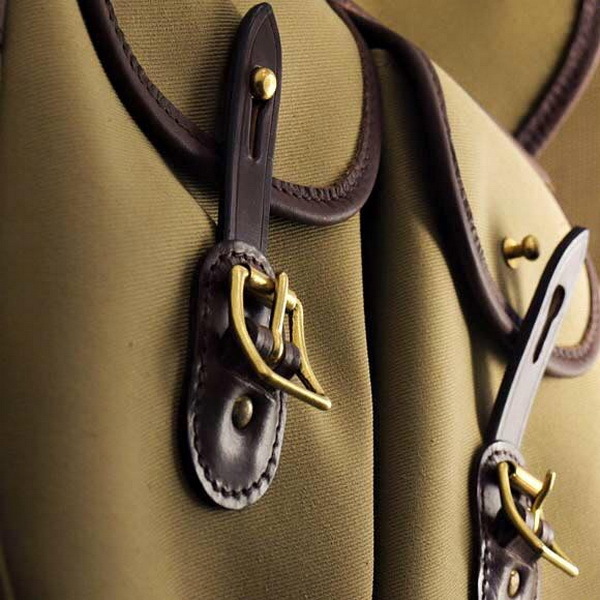 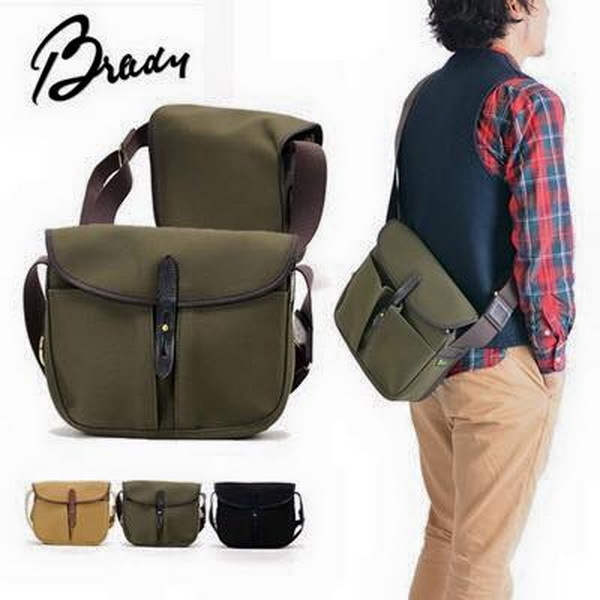 BRADY was started from producing water-repellent fishing bags and strong game bags / hunting bags. 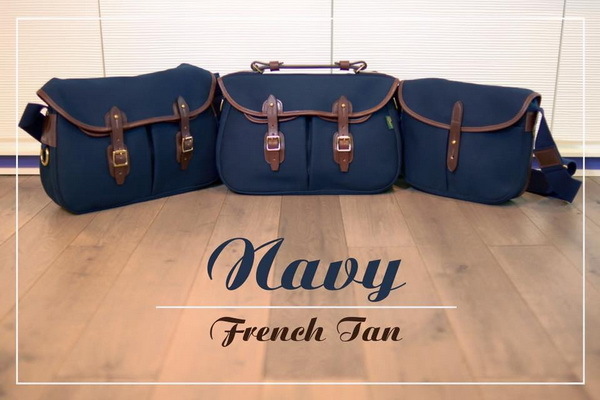 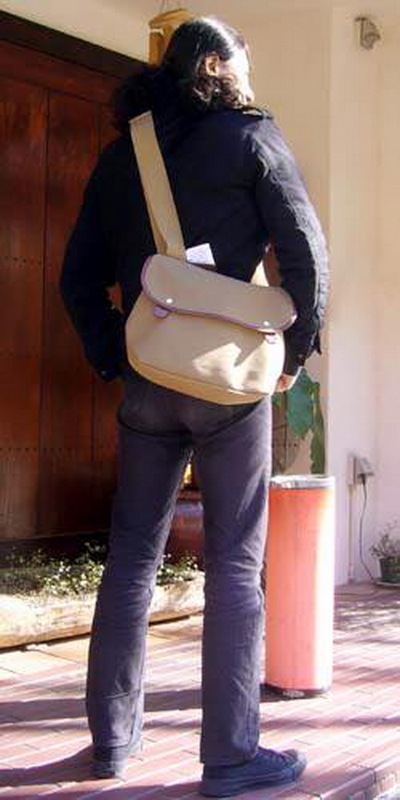 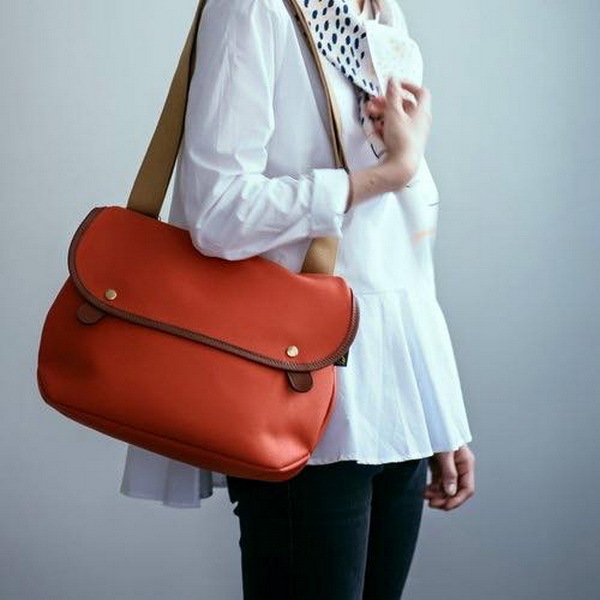 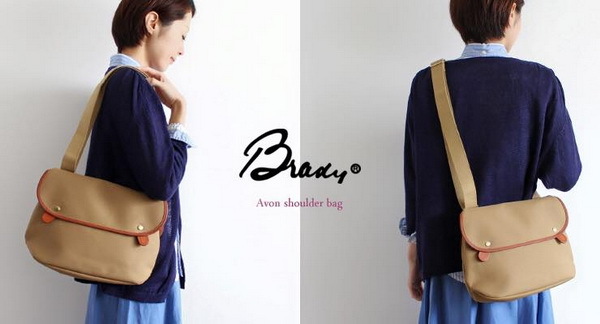 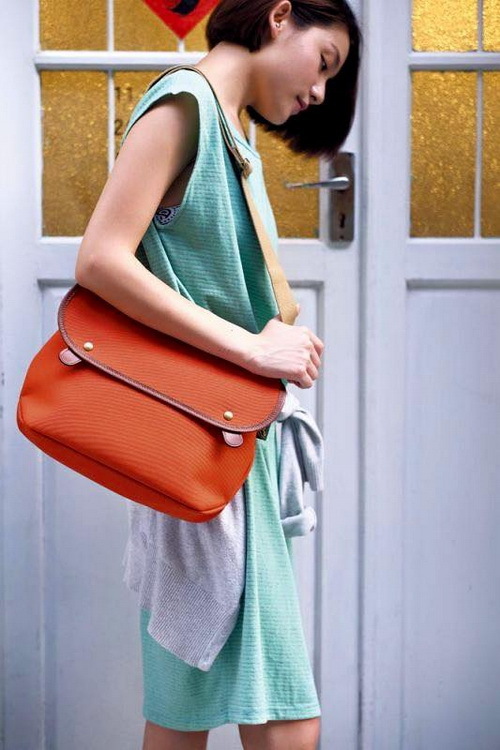 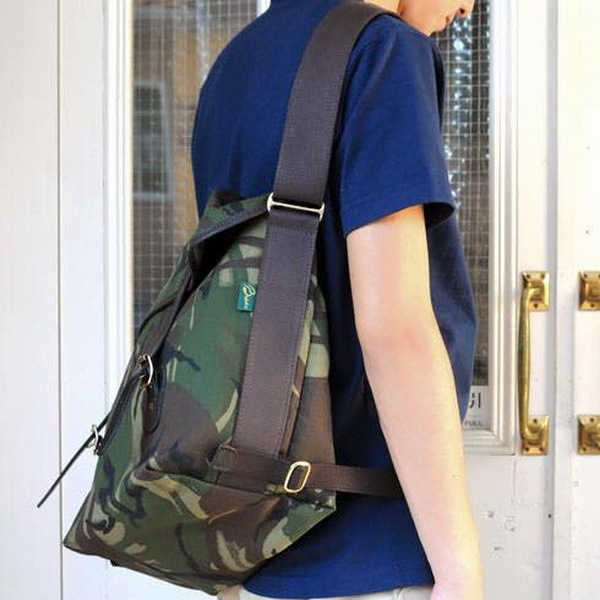 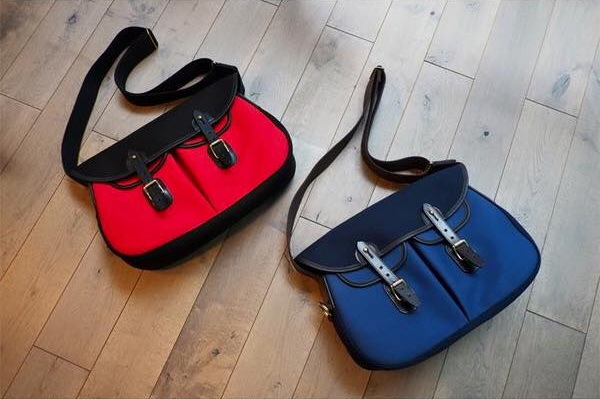 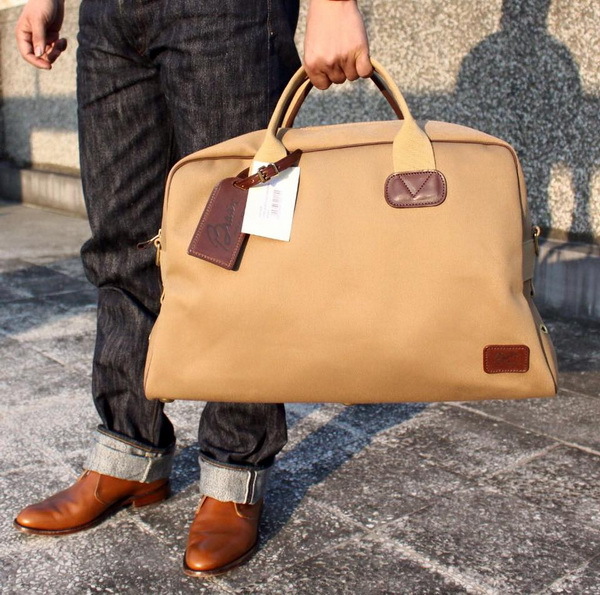 Then they have been developed to be multi-functional casual fashion bags and camera bags, which are all used by both men and women in Japan.